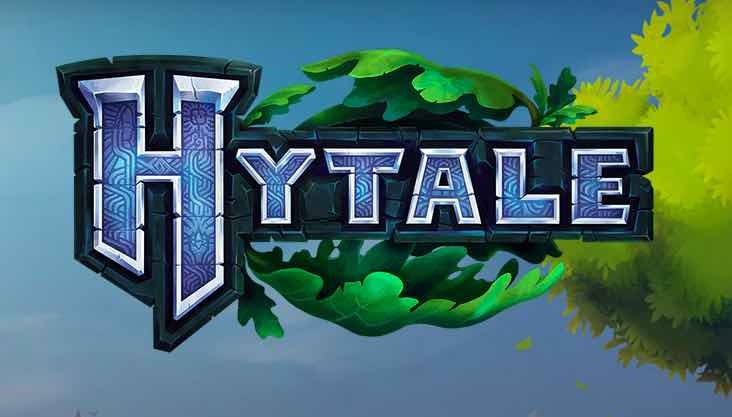 Hytale is a massively multiplayer sandbox adventure that gives players massive amounts of freedom to build, explore, mod and play as they like, while still offering the depth and handcrafted content of a fully fledged RPG. The vast and varied and sandbox world of Hytale could probably best be described as Minecraft 2.0. The creative possibilities are endless in its voxel based sandbox world where you can do everything from building block-by-block to in-game scripting, model creation, filmmaking, modding and creating your own minigames – all on official community servers or your own. If creating isn’t your thing then there’s plenty of good old fashioned RPG adventuring to do in Hytale, with an epic quest that spans a vast world made up of diverse biomes. The adventure scenarios are all handcrafted, with a promise of no two adventures ever being the same – whether you’re climbing a mage’s tower that’s overrun by monsters, creeping through a dark dungeon or battling a massive boss. If you want to take a break from saving the world there’s plenty of other stuff to do too. You can settle down, grow crops, tame mounts, build vehicles and create your own little home (or a giant castle). To have a little fun there’s a wide selection of mini games to play around in and PvP options too. It’s a great looking game that looks like a true evolution of the Minecraft sandbox experience. Whether you’re a creator, a crafter, a fighter or an adventurer it has something for everyone. And if it doesn’t have what you need then you can probably add it yourself! Hytale Is like Terraria and Minecraft combined and i bet this game is way better then both of them combined i can’t wait to play it. Better than minecraft? Probably, yeah. But better than Terraria? We’re gonna have to wait and see if that’s true because I personally don’t believe in that. Of course somehow Terraria and Minecraft are still better. i can’t wait to play it. i think my sis will having fun playing the game. I hope it will be on android soon. Can you play by your self you know like offline. It’s a great looking game that looks like a true evolution of the Minecraft sandbox experience.